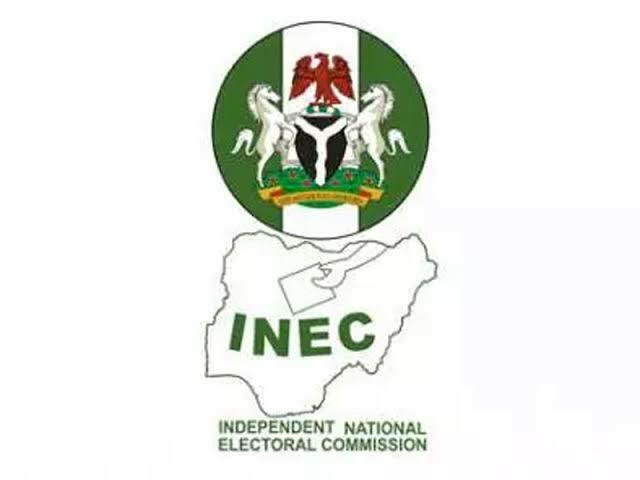 The Independent National Electoral Commission (INEC) has said it will resume collation of results in Rivers state and conclude that of Bauchi by appointing a new returning officer. According to INEC’s Director of Voter Education and Publicity, Mr Oluwole Osaze-Uzzi, who appeared on Channels Television’s Sunday Politics, the commission will conclude the collation exercise in Rivers because it was not declared inconclusive. On Bauchi, he added that the State had been penciled down by the commission as one of the states to partake in the supplementary elections scheduled for Saturday, March 23, but the situation of things might have changed. “Initially we had penciled Bauchi down as one of the states for which there will be supplementary election, but as I speak now, quite honestly, we are not sure of that”. He also said the collation officer for Bauchi could not continue with her role because of the threats to her life and that of her family. As a result, the commission will on Tuesday appoint a new collation officer who will go back and conclude the collation for areas affected in the state, according to him. He added that if there are sufficient votes and any candidate certifies the legal requirement, then a return will be made. He however stressed that if it is found out that there are no sufficient votes and there is need for a supplementary election, then an election will need to be conducted.